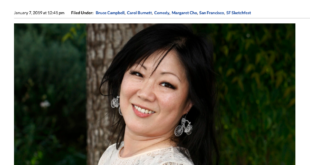 I was on KGO Radio for a full hour and was interviewed by KGO radio host Pat Thurston. We talk about Michigan, my comedy album Shaped Like A Thumb, Tom Waits and a whole slew of other topics. Pat brought up that comedians need to be paid more and I couldn’t agree more! Really fun interview! Listen Up!